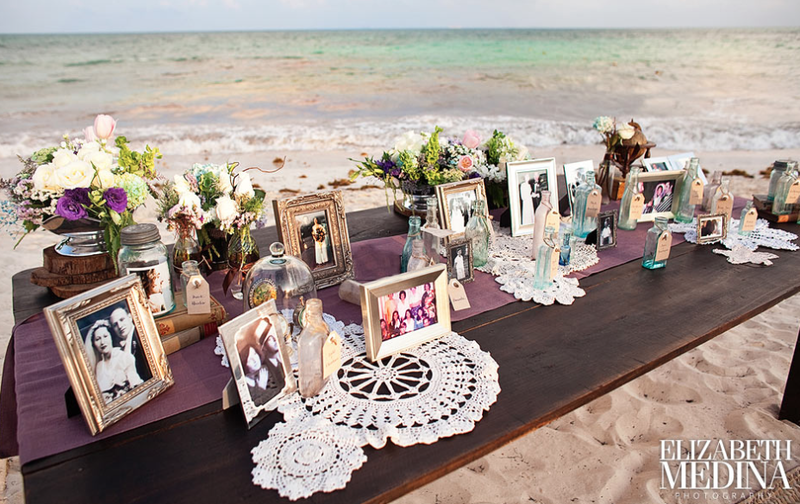 A beach themed wedding is the perfect combination of beauty and relaxation! Because of the gorgeous backdrop (the sun, sand and ocean!) minimal decor is required while still resulting in an amazing ceremony. Imagine guests watching you and your fiancé exchange vows in front of a gorgeous sunset...talk about setting the mood! Both bright and light color schemes can work perfectly to create an intimate feel throughout your night and the beach’s warm sand, cool breezes and amazing sunset will all contribute to your big day being a blast! Now what could be better than that?